 We currently have 7 in stock at Wells, 0 in stock at Congresbury (as of 25/04/2019 02:24:36). The unique AGA toaster, for use on the Boiling Plate to make toast as it should be, crisp on the outside, soft in the centre. 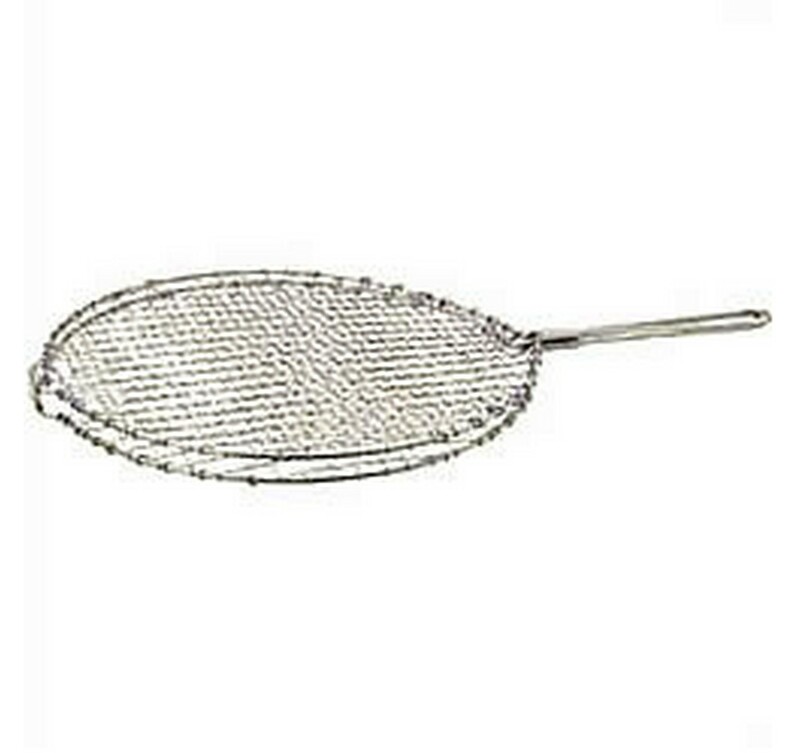 Also used for toasting crumpets or teacakes. Useful too as a cake cooling rack.